New York’s Cardinal Timothy Dolan is deservedly a tremendously popular figure within the Catholic community and the Irish-American community as well. It is therefore both disappointing and distressing to read his most recent (CNN, March 3) public comparison of the Irish Republican Army with ISIS. 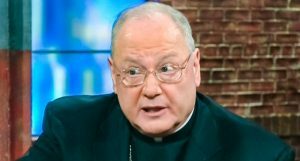 In his statement last month (New York Post, Feb. 17) the Cardinal commended the leadership of Ireland’s bishops for condemning the IRA during the period referred to as The Troubles. One needs to wonder if The Troubles might have been avoided or diminished had those same Irish bishops spoken out to vigorously condemn long-standing institutionalized discrimination in employment and housing in the north of Ireland. How different things might have been had those same bishops stood shoulder to shoulder with their people during the civil rights campaign in British-occupied Ireland, for if they had they would have witnessed first-hand the routinely brutal beatings meted out to unarmed, peaceful demonstrators at the hands of the sectarian Royal Ulster Constabulary. The fact is that unlike ISIS, the Irish Republican Army never used religion to justify its resistance to Loyalist sectarianism and/or British misrule. 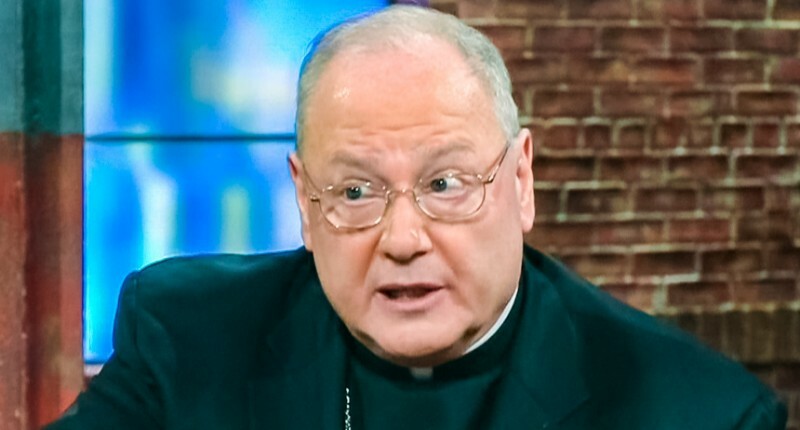 Cardinal Dolan’s statement (“everything they were doing was a perversion of everything the Church stood for”) appears to be contradicted by the heroic utterances and activities of many Catholic priests, among them Alex Reid, Des Wilson, Raymond Murray, and Denis Faul. Indeed, Cardinal Tomas O Faich (Thomas O’Fee) was consistently criticized in the media and elsewhere for his “excessive” closeness to militant Irish republicans. Fortunately, we are into a new era in which the armed struggle has been replaced by a solid determination to make the political system work. Primary focus must now be placed on the fulfillment of the aspirations engendered in the Belfast/Good Friday Agreement, and there is so much that we can partner with Cardinal Dolan in working to achieve. Together we must look to a future in which all of Ireland’s daughters and sons can share in the blessings of equality, justice, and peace.